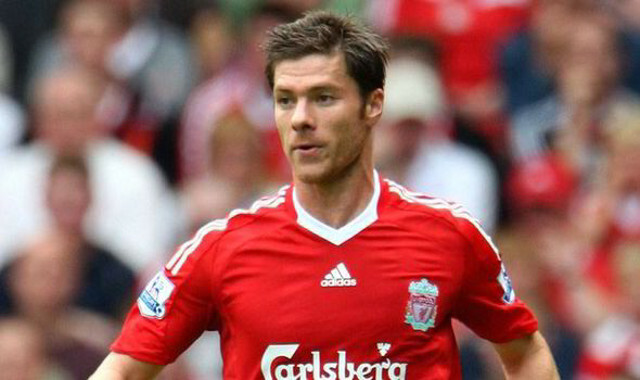 Liverpool fans will get to see Xabi Alonso in our famous red once again! The legendary Spaniard, who left for Real Madrid in 2009, is playing a Legends match between Liverpool and Bayern Munich on March 24, which will raise money for the LFC Foundation. Alonso retired in summer 2017 after three successful seasons with the German giants, in which he won the title on each occasion. “It’s going to be special for many reasons,” he told Liverpoolfc.com. “Firstly, to be back at Anfield. Secondly, I’m putting my boots back on – I haven’t done it since my last game in May. “It’s going to be a great atmosphere. We know how special the fans are and how much they support these games. I’m really looking forward to it. Barring Steven Gerrard of course, Alonso is probably the greatest midfielder to play for us in the Premier League era. His passing ability was unrivalled, and his ability to read the game from deep and dictate it was also second to none. He won the Champions League and FA Cup with Liverpool, while securing a World Cup, two European Cups with Spain. With Real Madrid and Bayern, he also racked up multiple pieces of silverware.